These seven weight loss soups are incredibly filling without a lot of calories. I’ve included a wide variety so you can try them all to find your favorite! Anyone remember the cabbage soup diet? I don’t remember all the specifics, but you ate homemade cabbage soup a few times a day in addition to the day’s strange food allowance. I say “strange food allowance” because one day was just bananas and skim milk (that one I do remember). I was kind of miserable during the whole thing, but I did drop a few pounds. I was thinking the other day that the idea of eating a filling, low calorie soup to keep your appetite down when you’re trying to lose weight is such a great idea, minus the weird bananas-and-skim-milk food combo. So, to help you out, I’ve scoured the web to find seven delicious, filling low calorie soups. Get the Dinosaur Soup Ladle! This veggie-packed soup uses “zoodles” instead noodles as a base to help bulk up the soup without adding a lot of calories (only 100 calories per serving!). By the way, if you haven’t heard of zoodles, you’re seriously missing out. I use the Spiralizer to make zoodles all the time. You can “spiralize” all sorts of vegetables (carrots, squash, zucchini, and more) into awesome noodles that I swear to you seem so much like the real thing for a fraction of the calories! This is the first of two “negative calorie” soups on this list. 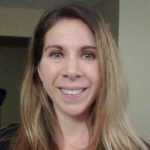 I’m not sure how true it is, but there is a theory that some vegetables have “negative calories” because they take more calories to digest than they contain. 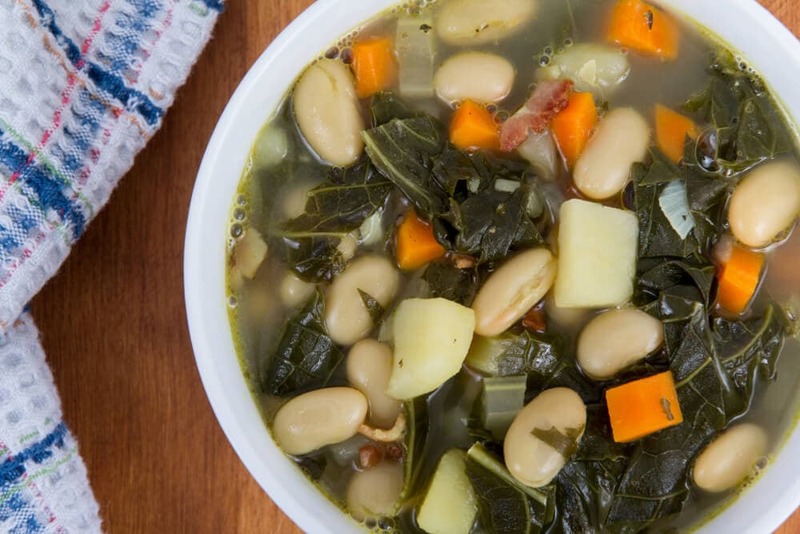 (Domestic Fits lists some of the supposed negative calorie vegetables in her soup post.) 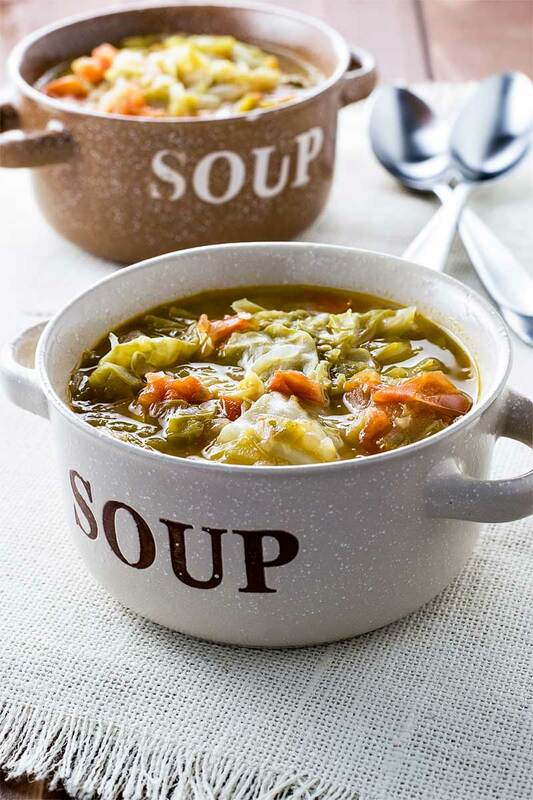 This soup contains two negative calorie vegetables, asparagus and cauliflower, and a variety of tasty seasonings. Not only is this soup recipe low in calories, but it’s also incredibly easy to make. The directions state that you can put it all in a crock pot for four hours on high and you’re done. (You’ll need to take a second to shred the chicken with a fork, but that’s all.) How easy is that? Yum! I don’t know about you, but I love the creamy, buttery taste of white beans. This soup has two cans of them, along with a variety of vegetables and seasonings. It’s a little higher in calories than the other soups I’ve listed because of the beans, but it does have more protein. If you want to reduce the calories, go down to a single can of beans. This is another soup that uses “negative calorie” vegetables. 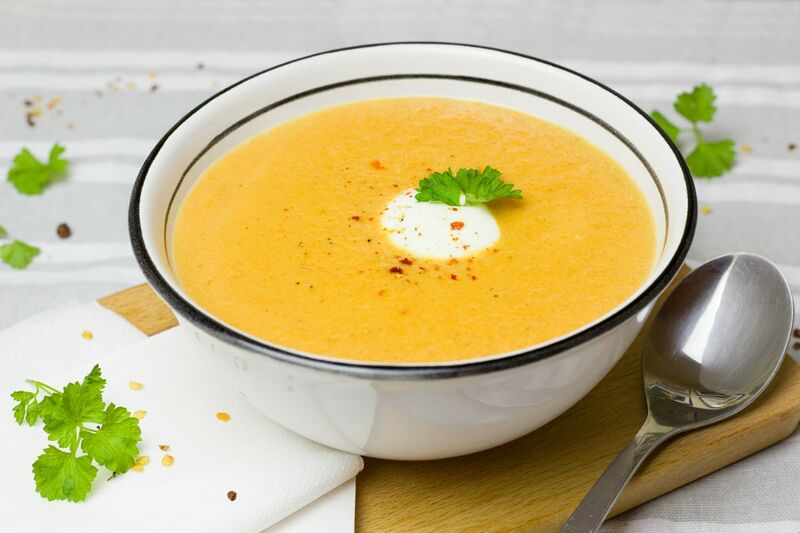 Unlike the asparagus and cauliflower soup earlier, this one is loaded with a wide variety of those negative calorie vegetables. It also contains a pound of lean ground beef to help you increase your protein intake. 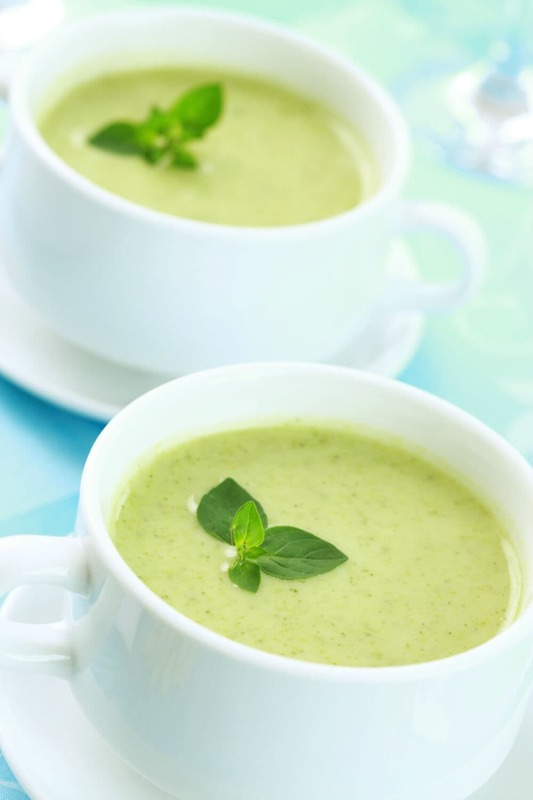 Last but certainly not least is this creamy, pureed zucchini soup that is topped with zucchini zoodles. Unlike the other soups, this one is thickened with some cashews that are pureed along with the zucchini. Delicious! I hope you’ve enjoyed these soup recipes! I definitely plan to try each and every one of them. wow! great list of recipes! Thanks, Kimberly! I’m glad you like them.